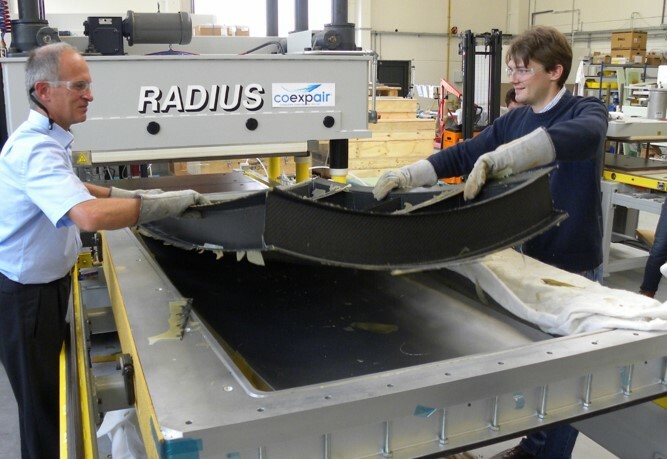 Radius’ composite development services rapidly bring net-shape parts to market. Net-shape tooling design and supply is a cornerstone of Radius. 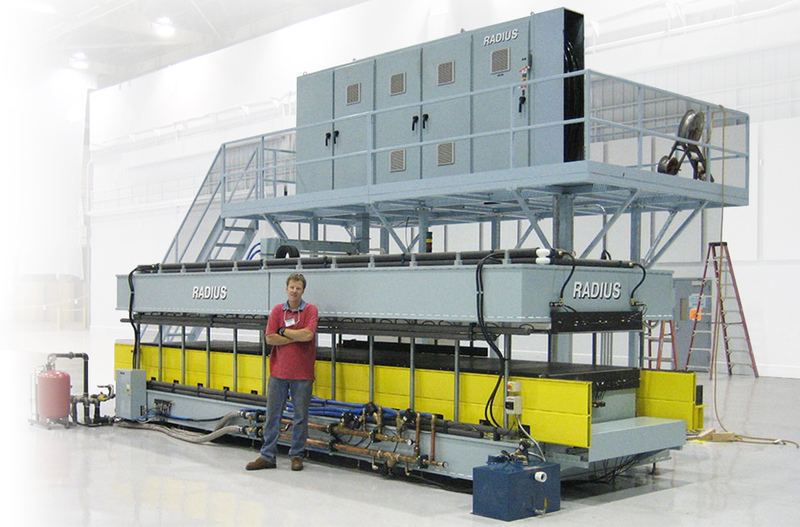 Radius Workcells provide efficient, automated production systems for net-shape composites. Radius injection systems are engineered to lead the industry in RTM and SQRTM. Radius Engineering provides engineering services for all aspects of high-tech composite structure fabrication. Our process and engineering services are internationally recognized and acclaimed. 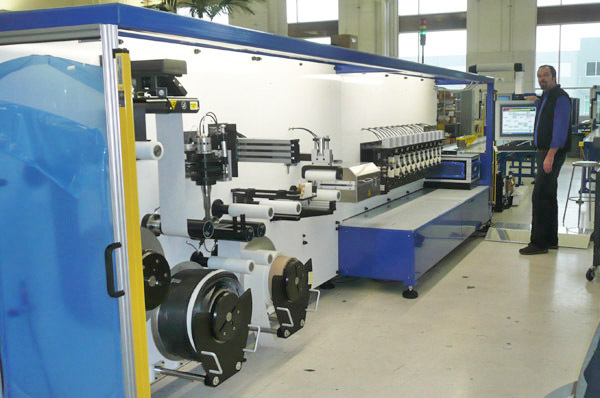 We develop and transfer the composite manufacturing processing technology to our customers, and provide them with continued support during the production life-cycle. 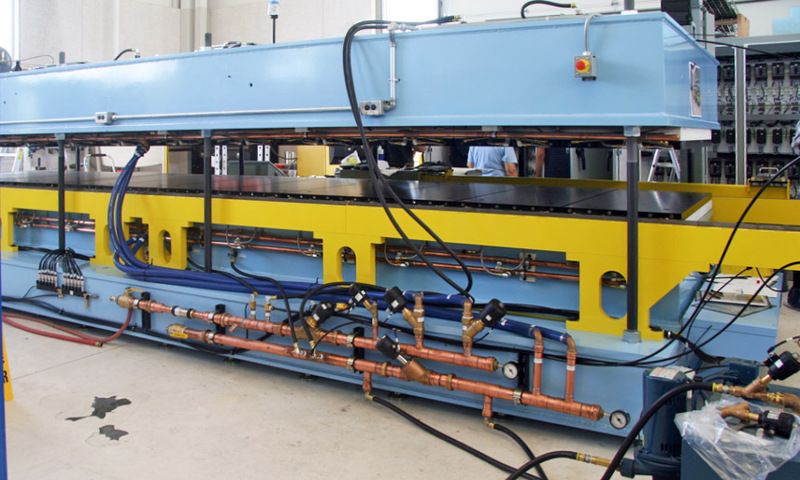 This includes on-site part fabrication and equipment use training. Our Development and Tooling engineers are skilled in designing metallic closed mold tooling. We provide hard-anodized aluminum and steel tooling for most applicationss. 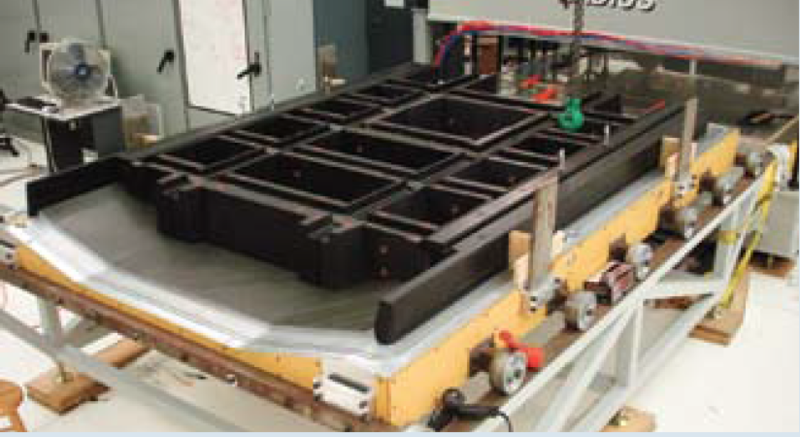 Precision machined tooling systems for High Performance composite applications. Complete product integration from concept to first article fabrication. 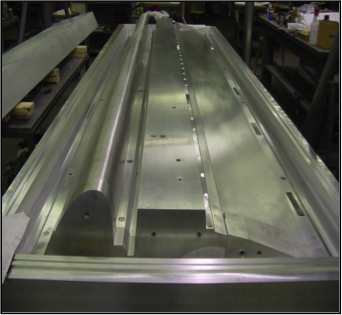 Closed mold tooling allows for the fabrication of unitized Net-Shape structures. 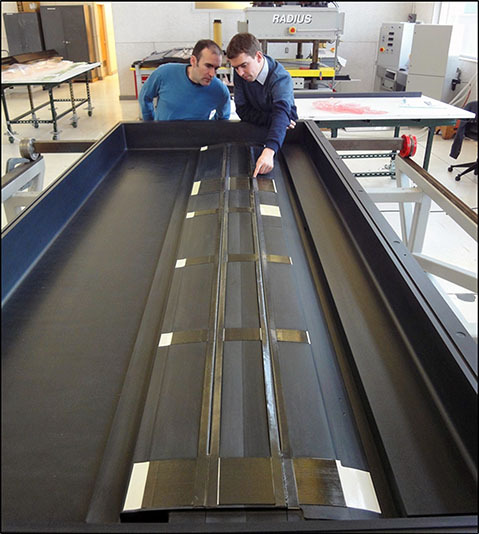 Demonstrated design and fabrication of closed molds large tools as large as 264in x 72in x 17in (6.7m x 1.8m x 0.23m). 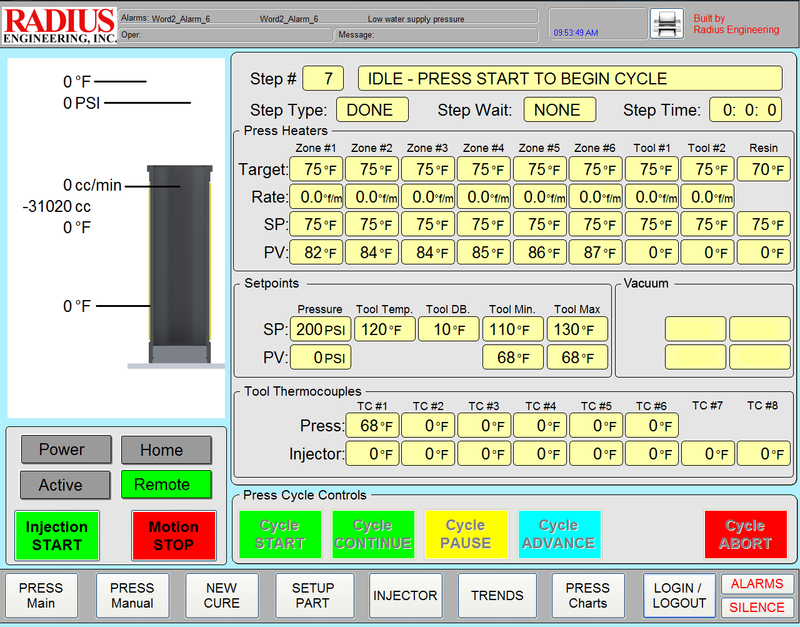 Tooling is a core competency of Radius technology and has been since the company’s founding. 20 years of RTM Tooling, significantly longer than anyone else in industry. 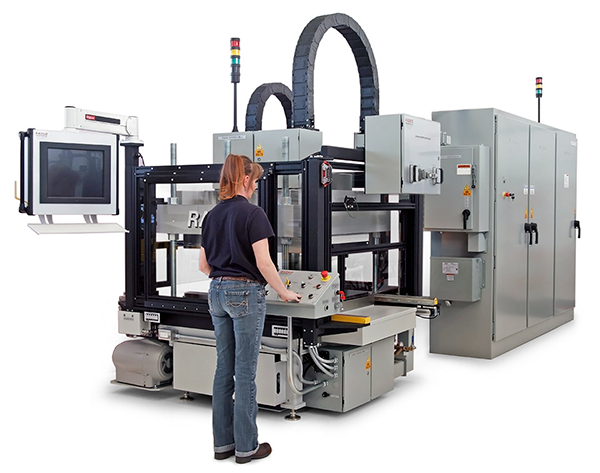 Exclusive focus on net-shape, closed mold tooling. 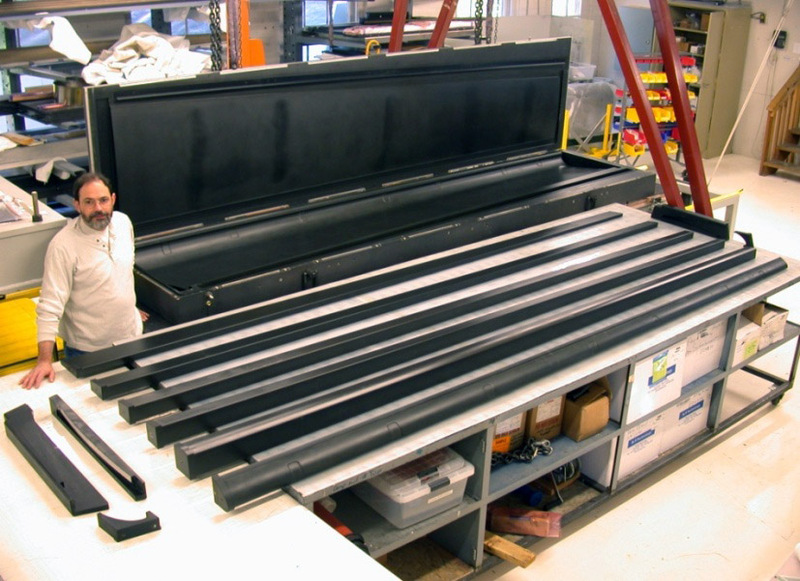 Radius Engineering designs and builds composite manufacturing workcells to the precise specifications required by our customers for successful composite manufacturing. We provide ongoing training, service and technical support that facilitates continuous process improvement and a reliable supply of spare parts. 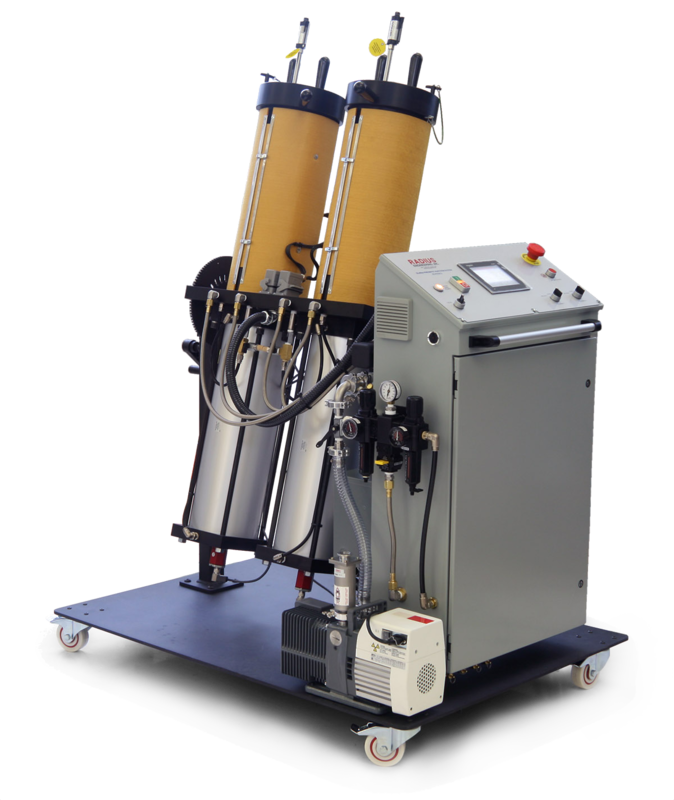 Radius Engineering designs and manufactures state of the art resin injection systems that are engineered to lead the industry in Resin Transfer Molding (RTM) and Same Qualified Resin Transfer Molding (SQRTM). 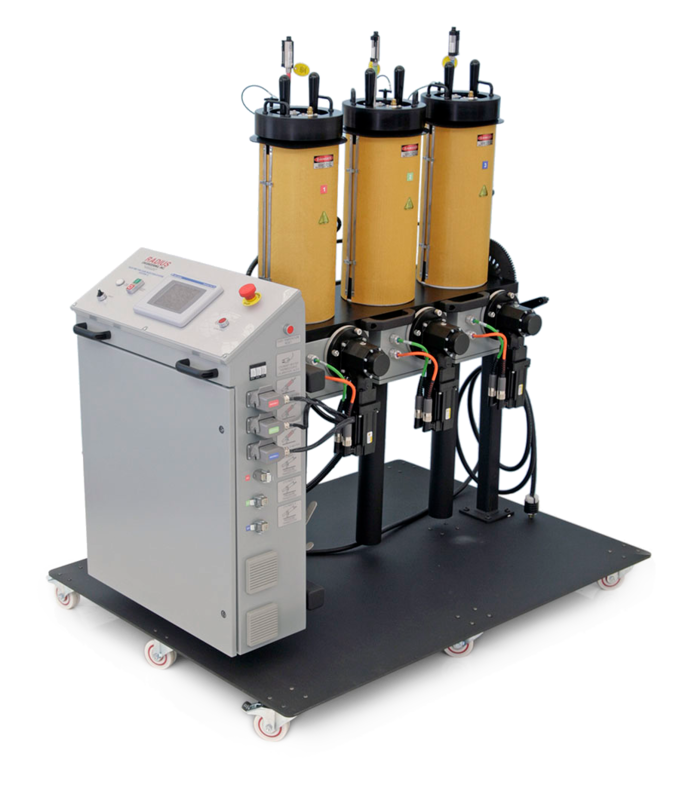 Radius’ injection systems are designed to inject single component or pre-mixed multi-component resin systems. 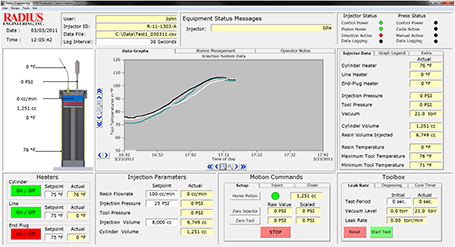 Critical resin injection parameters including resin pressure, temperature and flow rate are controlled and logged to a data file via custom Supervisory Control and Data Acquisition software developed by Radius Engineering. 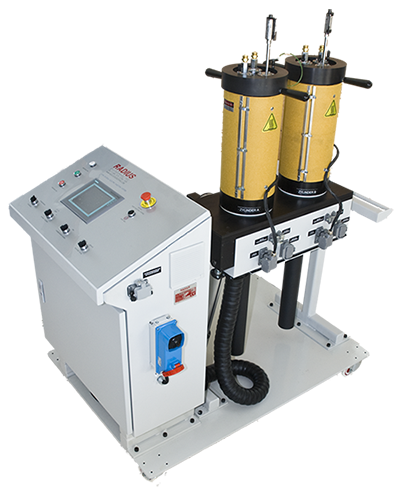 Custom injection systems are available for your applications. Contact Radius Engineering for further information.